The first part of the answer may be due to the calibre of the games that came before it. Focussed on rich storytelling, Bethesda are able to spin fantastic narratives whilst still giving the player ultimate freedom of choice in how they perform during story missions and what order they complete them in. The open world format means that players have a full 360 degree range of direction to choose from and it is this unlimited freedom that is the main reason games such as these are played long after the 'main' storyline is completed. We have seen dystopian narratives in movies before, and in gaming perhaps it is the intimate connection with the character that makes exploring these bleak worlds all the more compelling. In the Fallout series the landscape is not fictitious. 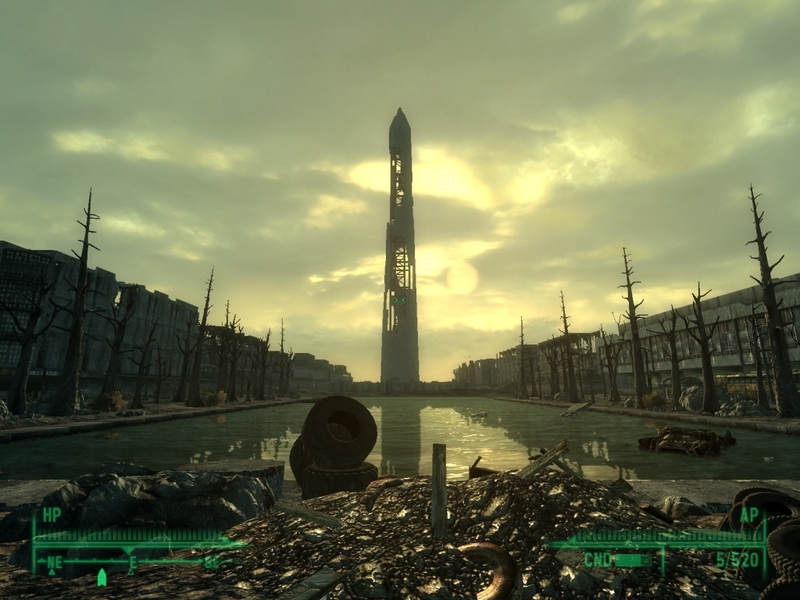 Players explore a post-nuclear America, meaning that in Fallout 3 you get landmarks such as a decrepit Washington monument. Perhaps, too, it is the wasteland that evokes more emotion in the player and creates a stronger connection to the landscape, as opposed to one that is purely fantastical. That said, it's not all wandering amongst ruins. Fallout really pushes the envelope in terms of its stories. This violent, post-war world is packed full of cannibals, slavery and a lot of death. You are almost always active in the shaping of the world, too. Anyone that has played Fallout 3 will tell you what they did regarding a vital decision that confirms the fate of a settlement called Megaton (click link for spoilers). One can only speculate as to whether there will be similarly 'game-defining' moments in Fallout 4's main plotline. But with early footage looking promising, there is little doubt that this latest dystopian instalment will do anything but fulfil every expectation made of it. However, does the Fallout series really feature the most interesting dystopias in gaming? Probably, yeah. But anyway, here's some other games that are worth a look in if you haven't already. One of the definitive modern gaming experiences, these games have blended gameplay and avant-garde storytelling like no other gaming series in recent memory. Featuring two astonishing dystopian futures, the less said about these worlds the better, just so it isn't ruined for players who haven't experienced them yet. But let us just say that no intended paradise can stay as such. Whether buried beneath the sea, or hidden among the clouds. Play these games, now. Perhaps the most iconic locale in gaming, regardless of dystopias. Featuring in one of the most revered gaming series of all time, City 17 looks like something even George Orwell would have considered too extreme. Playing as a scientist roped in to taking down a totalitarian regime, this is essential playing for anyone with even a passing interest in gaming. Also announced this year was the long awaited (and we mean, really long awaited) remake for legendary RPG Final Fantasy VII. 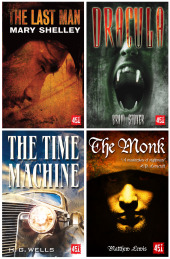 The story takes place in Midgar and features on this list due to its portrayal of sinister effects on the planet. The city is basically a huge power station which draws energy from the earth, killing almost everything outside the city walls. Then, if this wasn't enough, the energy and wealth it creates doesn't get shared around evenly. Players of FFVII will discover that beneath the imposing turbines of the power station are densely populated slums packed with innocent people, begging to be saved. Check out the new announcement trailer for the FFVII remake here. 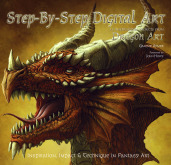 Be it in video games, books, art, or any other medium, we love dystopian worlds here at Flame Tree. We love how they capture the imagination and detail amazing stories, or reflect real-world concerns. That's why recently we compiled a collection of the most jaw-dropping dystopian art we could find and put it all into one beautiful book. Alongside these incredible images is also informative text that will get you up to speed with genre conventions as well as recommending a plethora of dystopian narratives you may not have heard of yet. To take a closer peek at our book, just click here. 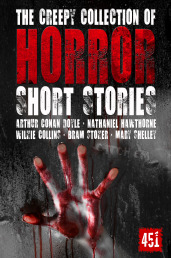 For Amazon, click here. Does an Excess of Power Always Lead to Dystopia?